Previously, we discussed Section 72t and the ability to remove funds from an IRA before age 59 ½ using substantial equal periodic payments. 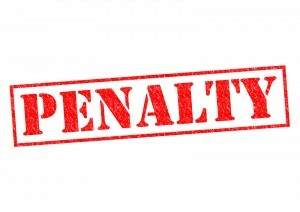 There are other ways to avoid the 10% penalty, and here is a list. Distribution due to the disability of a participant. – Participant must be disabled within the meaning of IRC section 72(m)(7). Distribution as part of a series of substantially equal periodic payments. – Payments must not occur less frequently than annually. – Payments from plans other than IRAs or individual retirement annuities must not begin before employee separates from service. service. – Does not apply if the separation from service occurs before the year the participant turns 55. Distribution less than or equal to deductible medical expenses. – Does not apply to pre-1997 IRA distributions. Distribution to unemployed participant for health insurance premiums. – Applies only to IRA distributions. – Limited to amount of health insurance premiums paid. education expenses of the participant or spouse, or their children or grandchildren. – Applies only to IRA distributions. 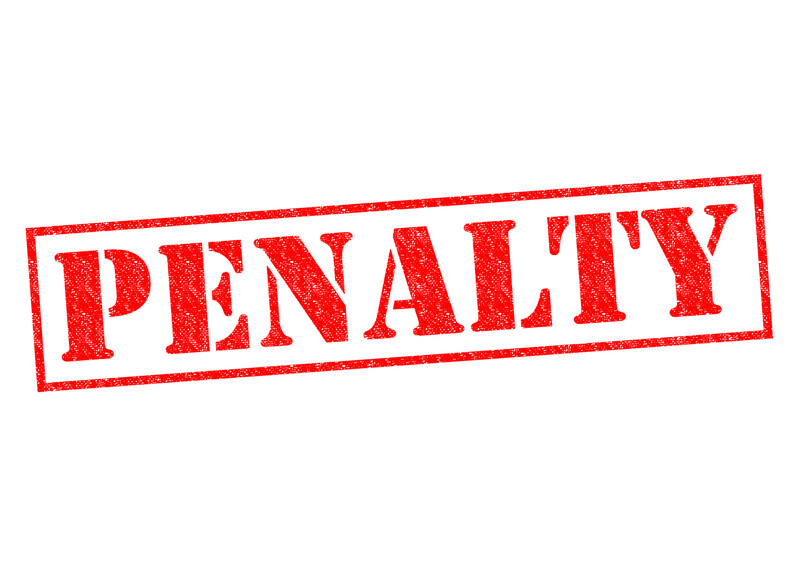 – Does not apply if participant qualifies for another exemption. Distribution for the first-time purchase of a principal residence by the participant or spouse, or their child or grandchild. – Applies only to IRA distributions. 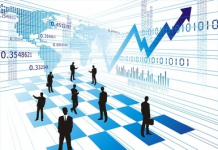 – Distribution must be used within 120 days to pay qualified acquisition costs. – Lifetime limit of $10,000. Distribution subject to loan agreement. – Loan agreement must be legally enforceable. – Term of loan cannot exceed five years unless distribution is used to acquire a principal residence. – Participant must adhere to specified repayment schedule and the amount of the loan is limited. Distribution made to a beneficiary or the estate of a participant on or after the participant’s death. – Only applies to spousal beneficiary if spouse elects to leave plan assets in participant’s name rather than rolling them over into IRA established in spouse’s own name. Dividend distribution to ESOP participant. – Distribution must meet conditions for dividend deductibility established in IRC section 402(e)(1)(A). Distribution pursuant to federal tax levy on plan under section 6631. – Does not apply to pre-2000 distributions or distributions used to pay federal income taxes in the absence of a levy under IRC section 6631.
order. – Does not apply to IRA distributions. of age retiree makes election and retires. Distribution to federal retire electing lump sum credit and reduced annuity. – Does not apply to lump-sum distribution if retiree makes the election and retires before the year he or she reaches age 55. Distribution to correct excess contributions. – Applies to 402(g), 401(k) and 401(m) plans and IRAs. traditional to Roth IRA. – Applies to entire distribution (including portion of distribution includable in income).